1. Made of high-quality steel. 2. Sharp edge, high precision and long working life. 4. 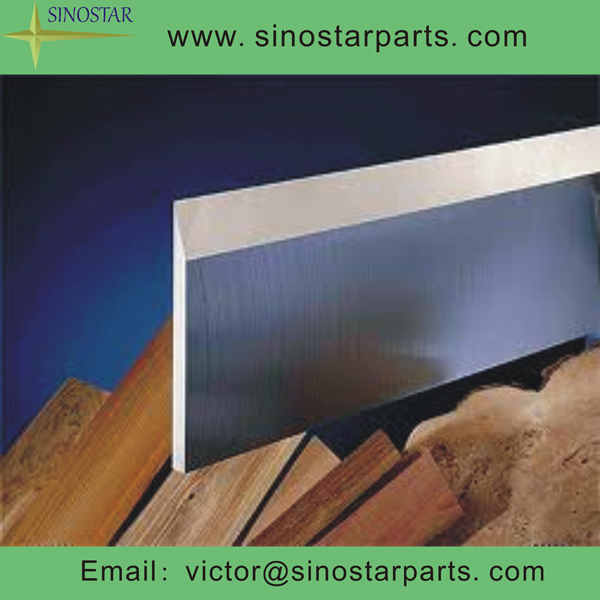 Use high-quality HSS(W6), which has average rigidity and contains rich Molybdenum. 5. High precision, double edges make cutting face smoother. 6. Long working life, Molybdenum content is beyond 9%. 7. Sharp edge, super abrasion makes excellent performance.